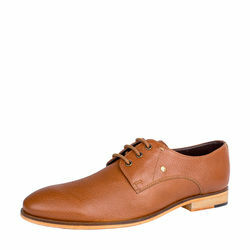 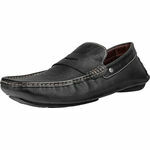 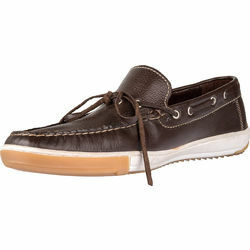 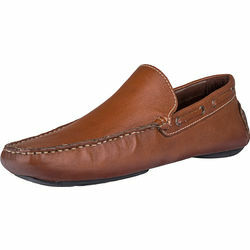 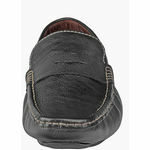 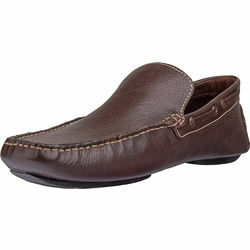 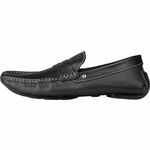 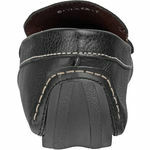 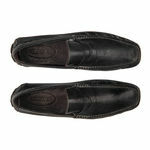 Daunt a style statement that's hard to overlook with Hidesign's vegetable tanned leather Moccasins this season. 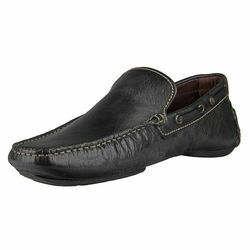 Team these cool moccasins, with your favourite pair of denims and t-shirt for a day out. 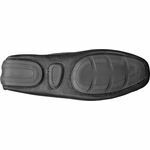 With timeless design, this pair of loafers features TPR (Thermoplastic Rubber), that make them extremely comfortable and smooth to wear.